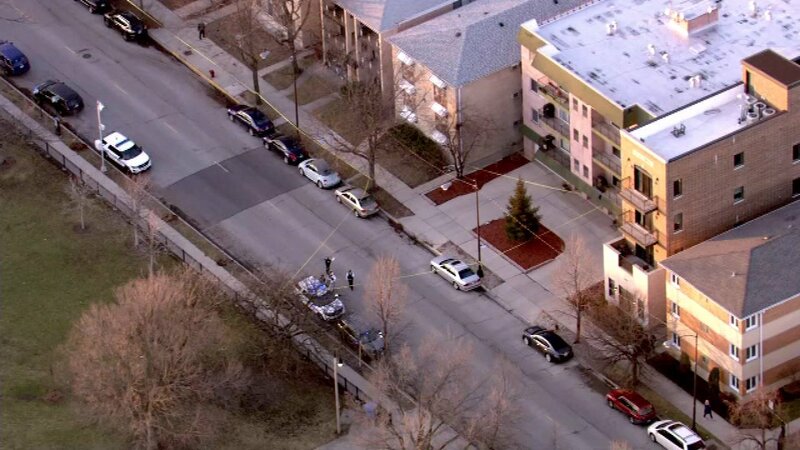 CHICAGO (WLS) -- A teenager was shot in the head and critically injured Tuesday afternoon in the Jefferson Park neighborhood, police said. Chicago police said the 17-year-old boy was shot by an unidentified man, who got out of a silver minivan and fired shots before fleeing. The shooting took place in the 4900-block of North Milwaukee Avenue, and police said the victim fled then collapsed in the 5400-block of West Higgins Avenue. The victim is in critical condition at Lutheran General Hospital. Chicago police are investigating, and told ABC 7 Eyewitness News that robbery was not the motive. No one is currently in custody. Another 17-year-old boy was gunned down less than a mile away in the same neighborhood earlier this month.